This is an original ww2 French soldiers water bottle which is very rare to find.The bottle still has its original dark Green cloth cover the bottle is in nice solid condition perfect for display or any collection a cracking example of this famous French water bottle. This bottle came from a private collection at Dunkirk a very nice relic from the Dunkirk pocket of 1940. The Battle of Dunkirk took place in Dunkirk, France, during the Second World War between the Allies and Nazi Germany. 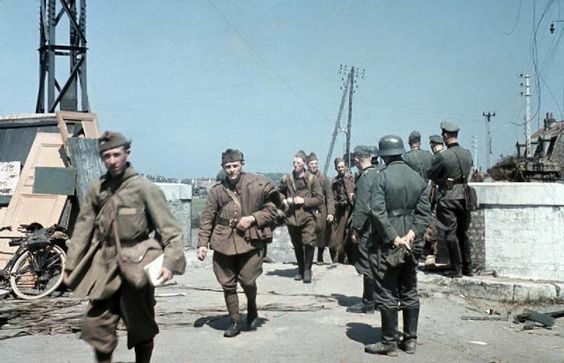 As part of the Battle of France on the Western Front, the Battle of Dunkirk was the defence and evacuation of British and Allied forces in Europe from 26 May – 4 June 1940.